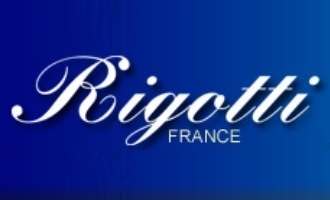 Rigotti Gold Jazz is the premium reed from specialist maker Rigotti. 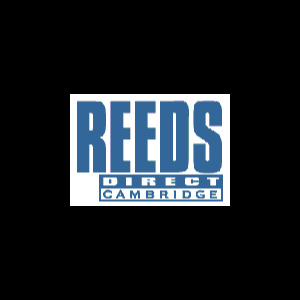 Reeds Rigotti owes part of their reputation to their materials. The canes of the Var and Cogolin regions of France are among the best in the world. They are grown alongside rivers and streams in an large area that is maintained all year round. The cane for Rigotti reeds is cut in the winter once the cane has reached maturity (after two years when it measures seven to eight meters with a diameter of 26cm to 32cm). The work on the reeds is split into stages: 'plumes' are used to dispose of all the excess and 'feathers', keeping only the 2 or 3 meters from the base (the rest is either burned or used as bamboo). Then the tubes are cut (from the base to the top) and the knots are removed.